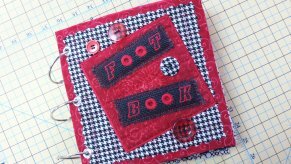 Create your own Foot Book while learning the best uses of BERNINA presser feet. 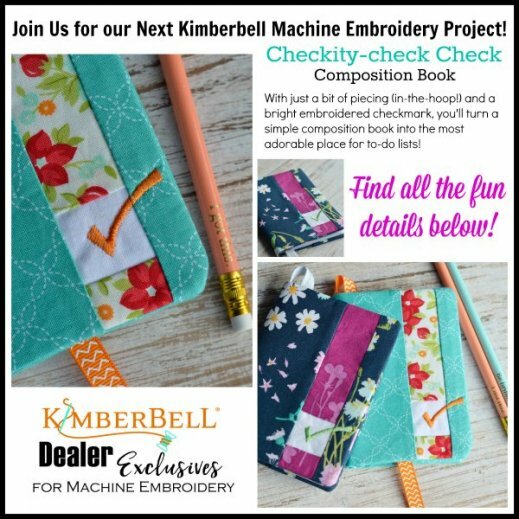 This first class series (6 weeks) will highlight: Walking Foot, Free Motion, Edge Stitching, Buttonholes and Button Sew-On, Eyelet Embroidery, and Zippers. 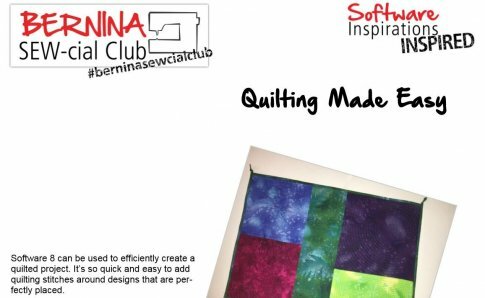 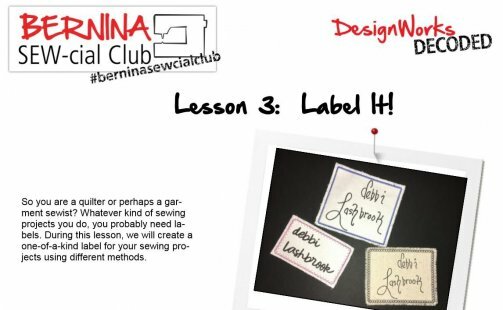 Requirements: BERNINA Sewing Machine - this class highlights the capabilities of BERNINA presser feet. 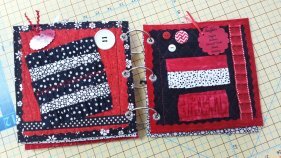 Cost: $70 - includes stabilizer, batting, and some embellishments. 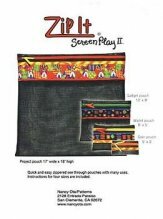 Students will purchase fabric and optional items.